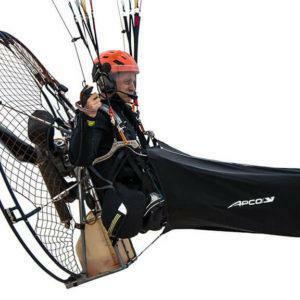 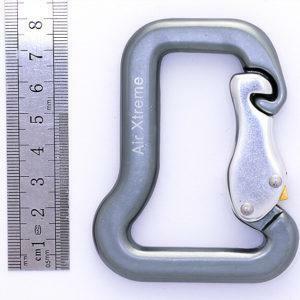 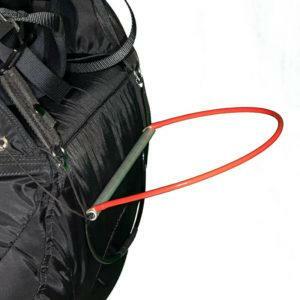 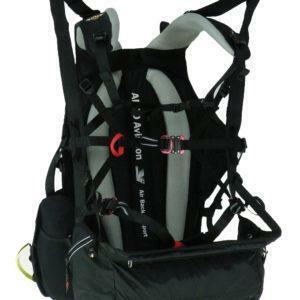 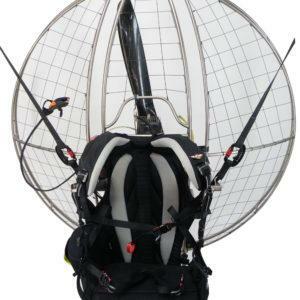 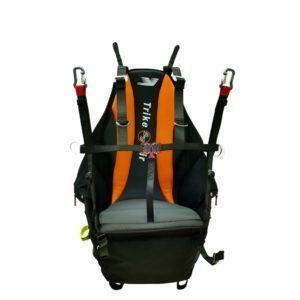 Universal Paramotor Harness - Apco Aviation Ltd. 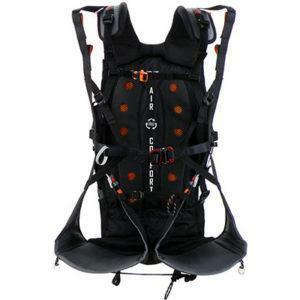 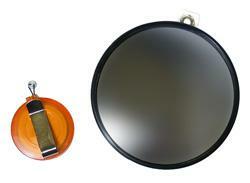 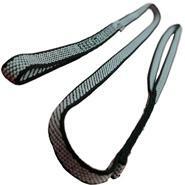 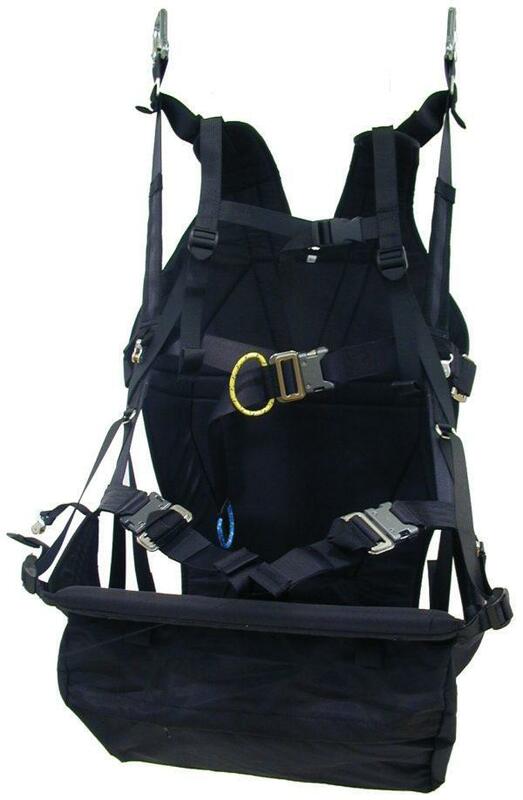 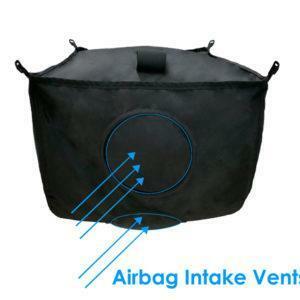 The paramotor harness is available in one standard color – All Black – body and webbing. 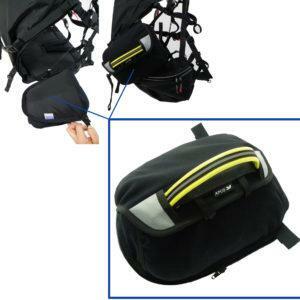 (zipper closed S/M size, zipper open L/XL size).